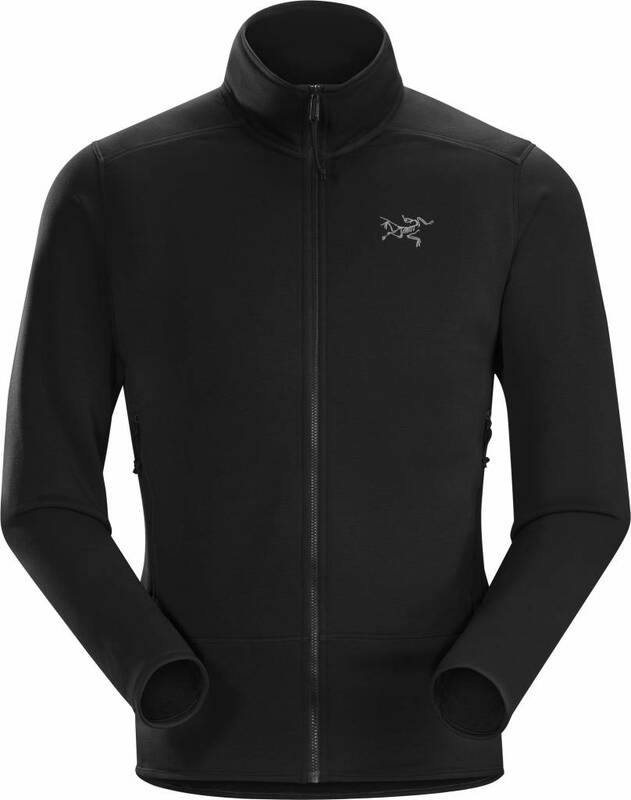 Warm, durable, versatile Polartec Power Stretch Pro layering jacket. 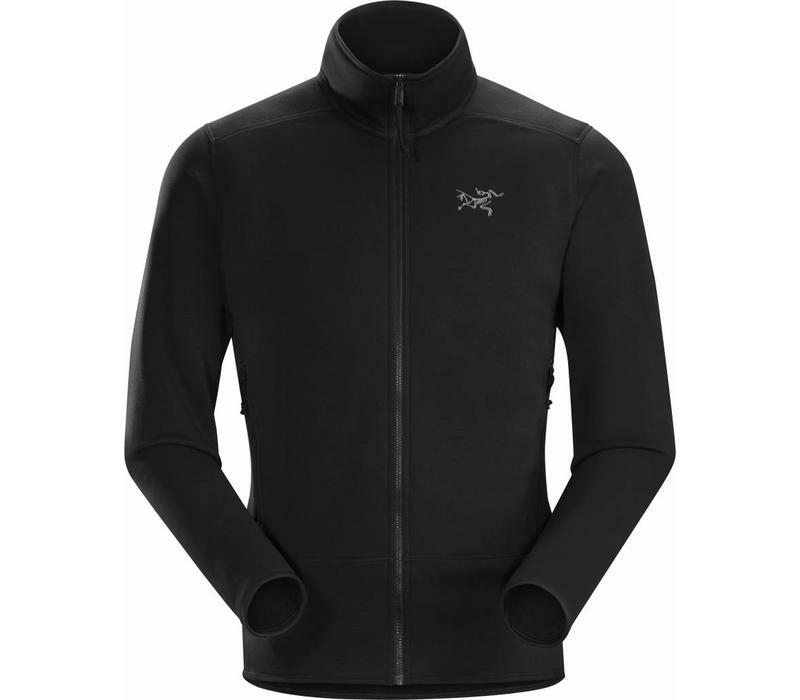 Exceptionally versatile, the Kyanite Jacket functions as midlayer or standalone and delivers performance across a range of activities. Combining warmth, mobility and moisture management, Polartec Power Stretch Pro allows airflow for thermal regulation and has an abrasion-resistant nylon face for durability. The fabric's four-way stretch combines with articulated patterning and gusseted underarms for superior freedom of movement, and the trim fit hugs the body and layers easily under a shell.